It looks like Mitsubishi is moving to the Philippines. 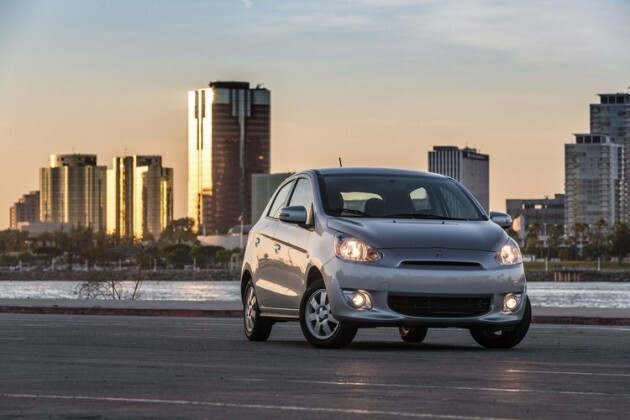 The Japanese carmaker recently announced that it will start local production of the Mirage hatchback and sedan models in the Southeast Asian country next year. Mitsubishi Motors Corp. has invested 4.3 billion in Philippines pesos, the equivalent of over $9 million in the United States, into the new manufacturing plant. “We will immediately file an application to the CARS (Comprehensive Automotive Resurgence Strategy) Program and when it is accepted, we are planning to start the production of hatchback and sedan of the Mirage from early 2017,” said Mitsubishi Motors Corp. CEO Osamu Masuko at a press conference in Pasay City. The CARS program, which President Benigno Aquino III approved just last year, says car manufacturers must produce at least 200,000 units to get monetary incentives from the government. Mitsubishi’s new Philippines plant will allow the company to bring Mirage production to one of its major markets. In just the last year, the Japanese carmaker sold over 17,000 Mitsubishi Mirage models in the Philippines. Currently, the Mirage is produced in Thailand. The move to the Philippines will help the carmaker more than double the employment of the company by 2017, adding 4,000 employees in the next six years.